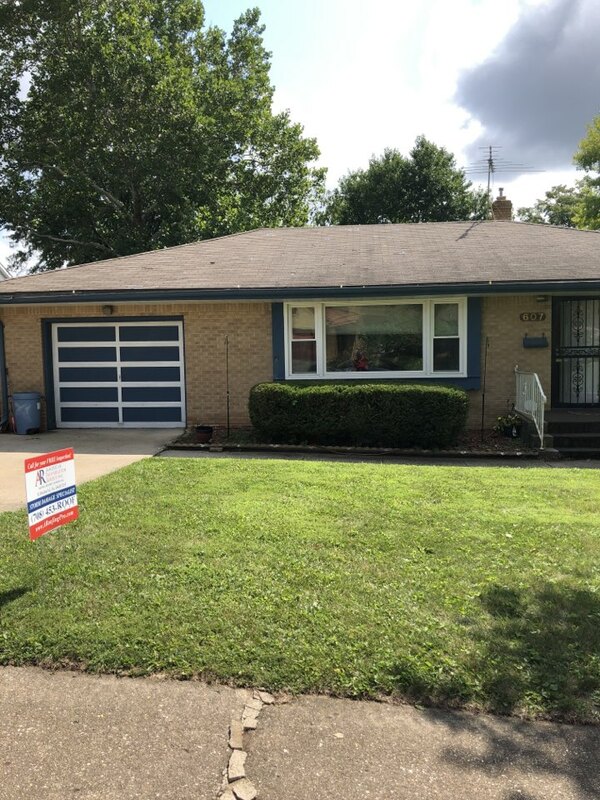 American Restoration is your full service exterior remodeler and home improvement contractor in Rockford, IL. We offer beautiful and practical solutions to each and every client to meet their goals. Contractors that are committed to forming strong relationships built on trust, and to work with each client to create a plan that meets their every need. 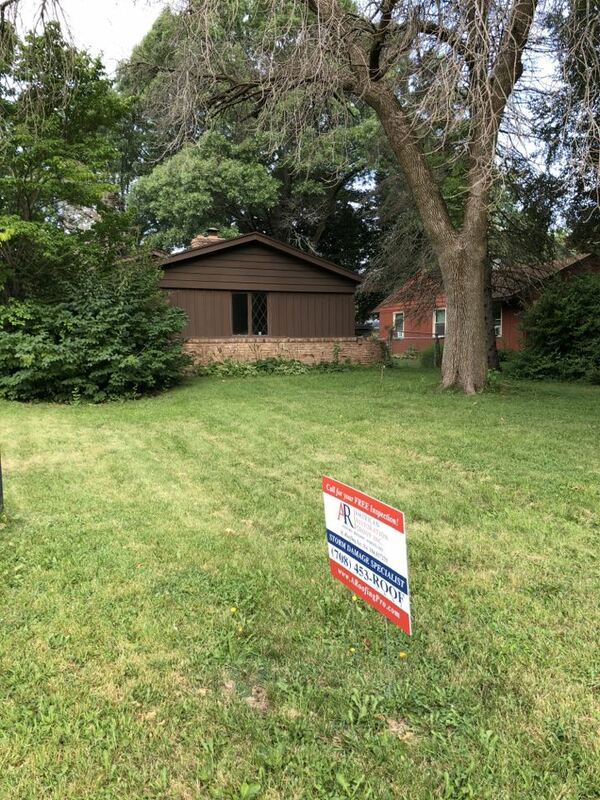 We are a licensed and insured exterior remodeling company that services across Rockford, IL. Roofing and Masonry contractor that promises fair pricing and your satisfaction as a guarantee. Job we are doing in Rockford. We tore off 3 layers of shingles down to the bare deck added ice and water and Rhino Synthetic felt. 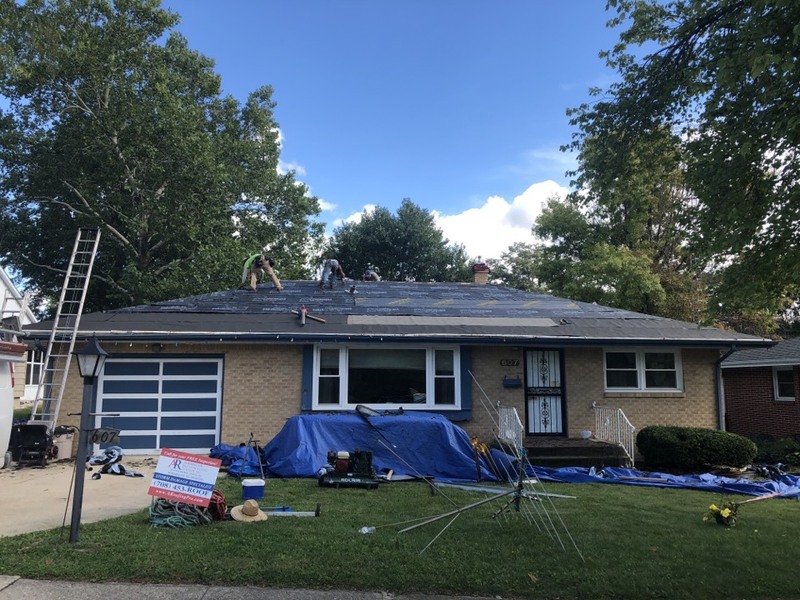 Next we will be putting GAF Pro Starter and GAF Timberline HD shingles on this roof. 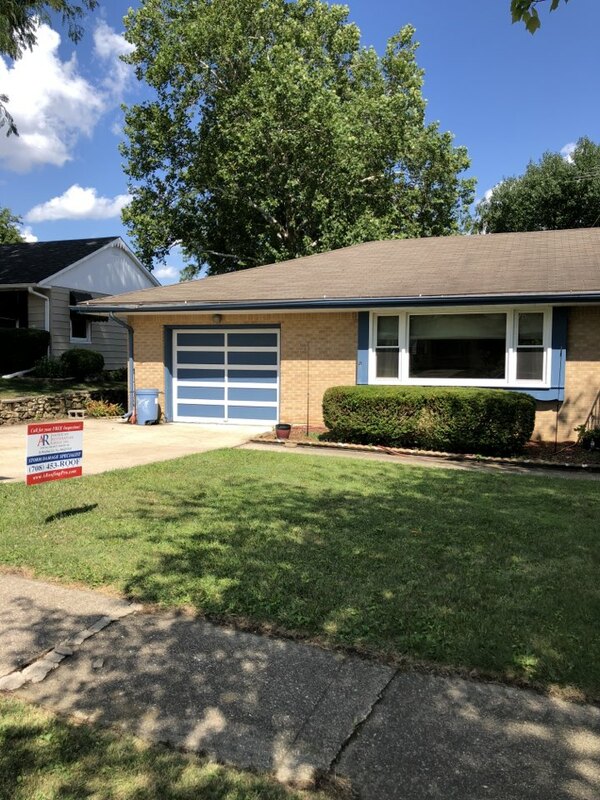 Home owner approved , getting new roof with GAF Timberland shingles , all thanks to american restoration group , Dimas Rodriguez , Tommy Loiacono and Hartford insurance company . Another home owner affected by storm damage . American restoration group working on this one . 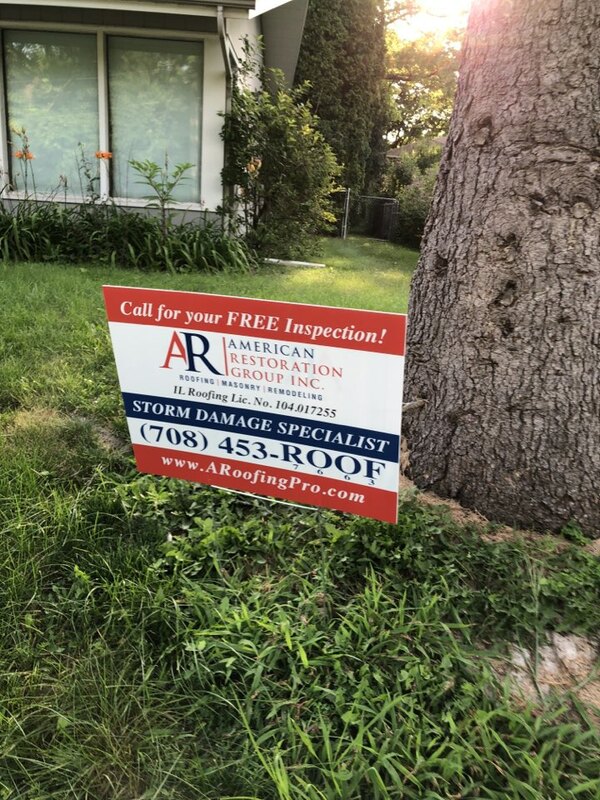 Another home owner has storm damage , american Restoration group helping on this one . Helping another home owner file a claim due to storm damage . #american restoration group. 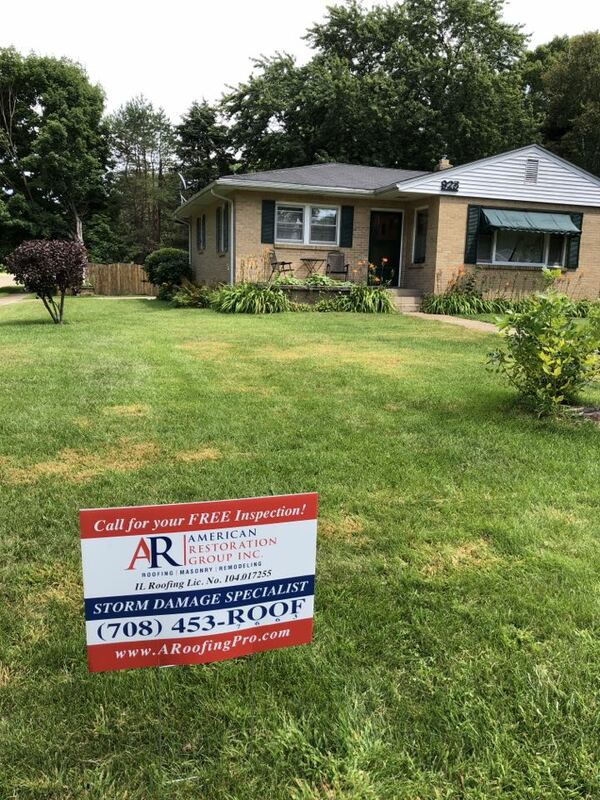 Another homeowner affected by hail and wind damage , hoping to put GAF Timberland shingles and Mastic siding on . All up to country financial .